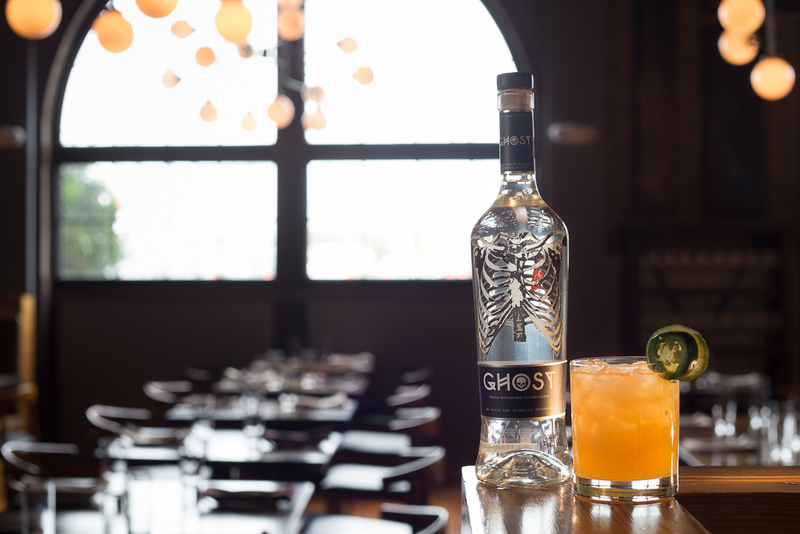 ForceBrands: What inspired you to create Ghost Tequila? Chris Moran: I started bartending at one of the first true tequila bars in Boston in 2011. We had over 100 tequilas behind me on the wall and no one was ready to drink them, so I designed a shot incorporating ghost peppers that started gaining serious popularity, and kind of became a reason for people to visit the bar. After seeing that response, I knew I was on to something, and that’s how the idea behind Ghost got started. I met my future business partner David Gordon who knew the industry from operating a retail chain in Massachusetts, and the rest was history. Read the full article in the ForceBrands Newsroom.